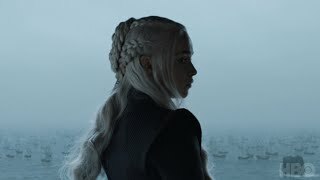 See what's coming to HBO in 2019 including the final season of Game of Thrones, the highly anticipated Watchmen series, and Euphoria starring Zendaya. 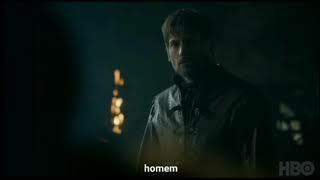 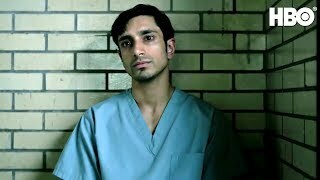 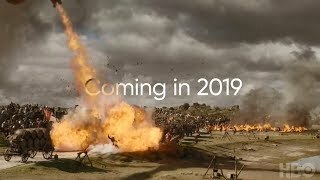 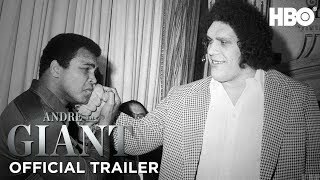 HBO Coming Soon 2019 Trailer. 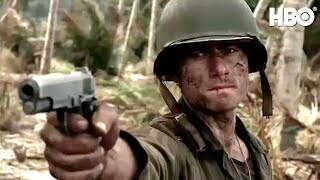 The Pacific Theatre of World War 2, as seen through the eyes of several young Marines. 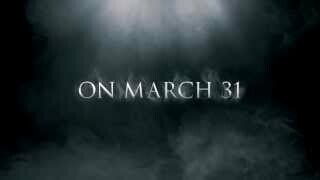 Starring James Badge Dale, Joseph Mazzello, and Jon Seda. 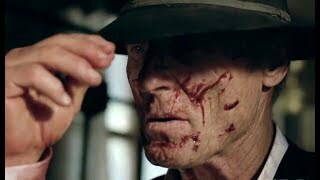 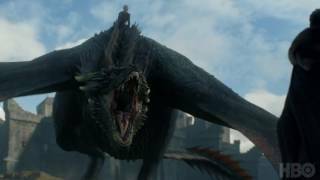 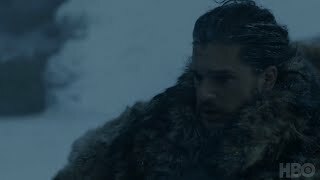 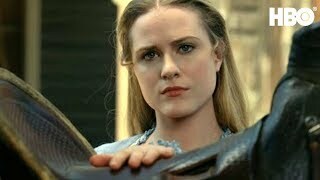 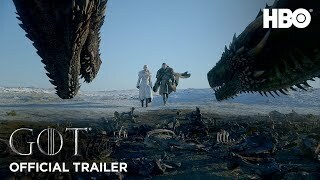 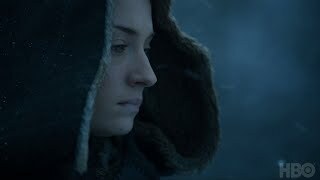 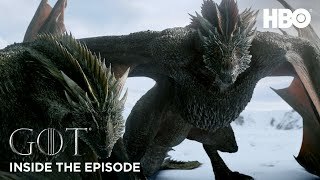 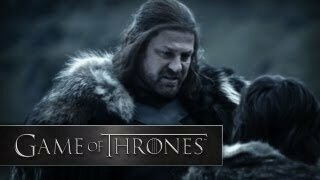 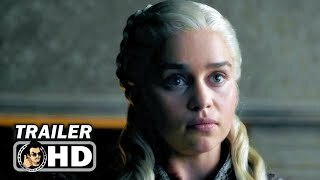 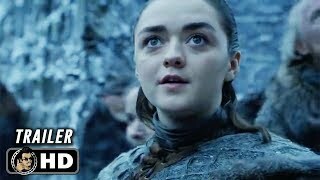 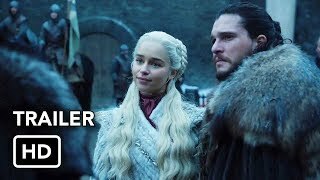 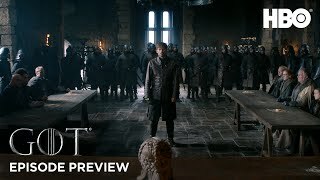 HBO &#39;18/&#39;19 Preview (HD) Game of Thrones, Big Little Lies, etc.